Are you LGBTQ+ and 55 years or older? Then join us for our monthly coffee club, Seniors OUT for Coffee. 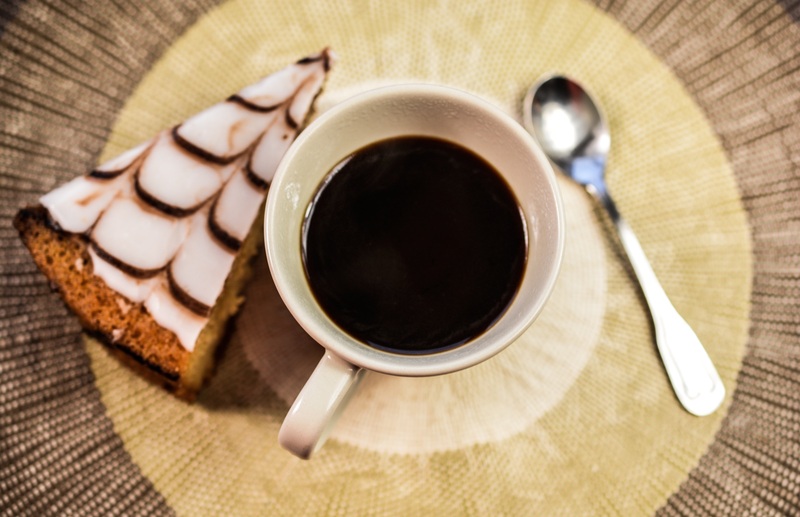 We meet every second Sunday of the month for coffee, light refreshments, and community. This month, we are having a Holiday Open House on December 9th, starting at 12:00PM. Feel free to join us for coffee and conversation! To RSVP for this event, visit our Facebook event page. For more information on our Senior Services, visit our Senior Services page or contact us by email.